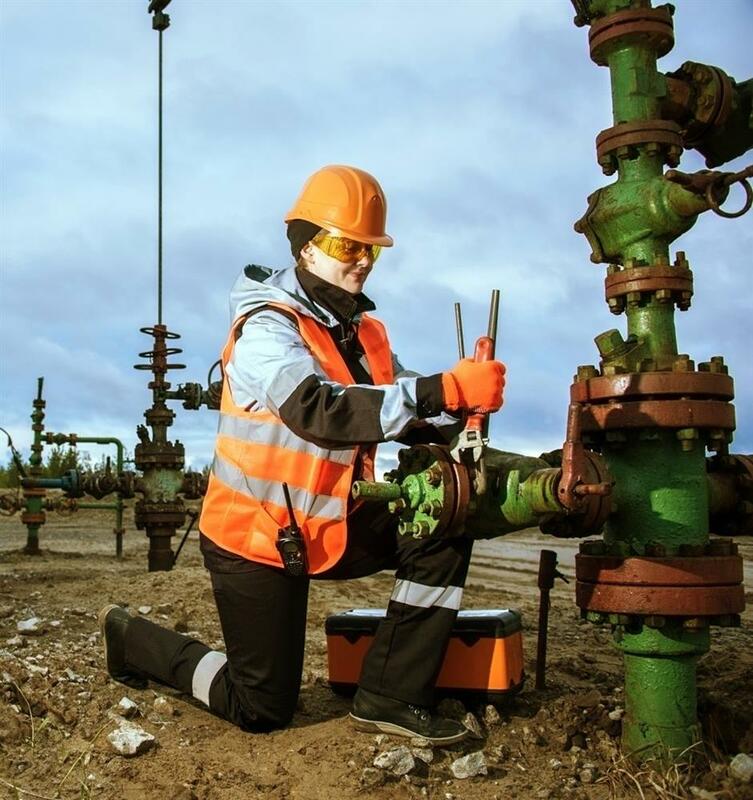 We are a dedicated team of skilled personnel that deliver innovation and solutions in protective workwear for the utilities industry for today and tomorrow. Organisations in this sector need support and expertise for their Personal Protective Equipment to just work; without thinking about it and without any hassle. They need their PPE to be close at hand. We are continually searching for smarter ways for our clients to manage their PPE, such as bringing critical information and requisitioning right into the palm of your hand. 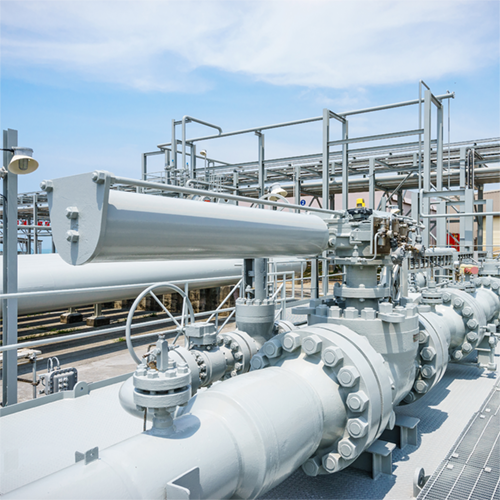 Whether your servicing the Gas, Water or Electrical Industry, PWS can and will help. Contact us today to find out how. We believe our most important goal is to provide Flame Resistant safety clothing, such as our exceptional Arc Flash clothing range, that offers the critical protection from the risks and hazards in which the wearers have to work. What offered the critical protection yesterday may not be the protection required today. Quality is of paramount importance to the continued development of our company. We operate a full quality system to ISO 9001 standard. Our products have been independently tested to European (EN) or International (ISO) standards and, where applicable, have been asserted for European certification for PPE products (CE Certification). Contact us today to discuss your Flame Retardant workwear requirements. Protecting the Feet of your operatives is so important. 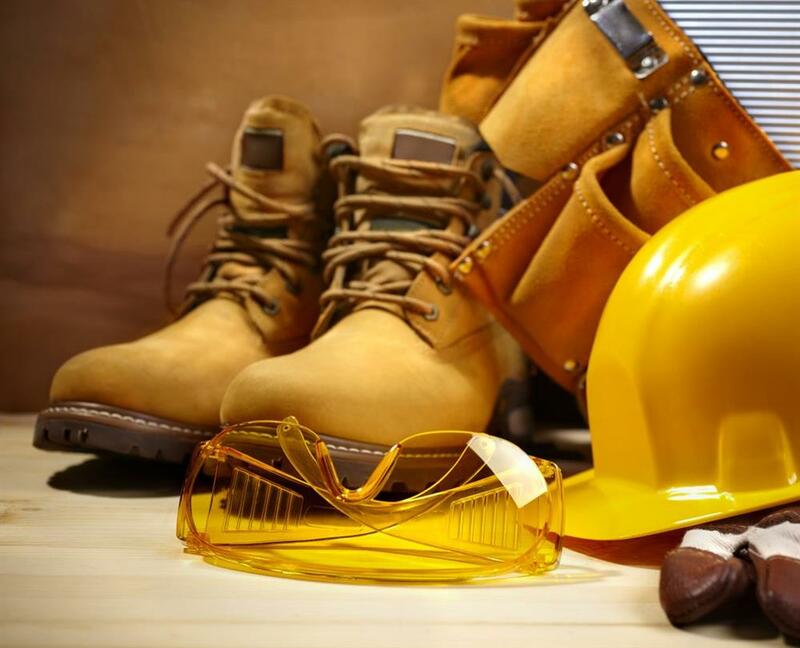 With over 40 years in this industry, PWS have worked very closely with various manufacturers in developing quality safety footwear along with some key ingredients to keep everyone toes safe! Double density nitrile rubber sole offering superior protection, which is unique in the footwear industry and ideally suited to tarmacing, aggressive chemicals and heavy construction work. Robust scuff cap and silicone impregnated leather to deliver the user with the highest degree of breathability but also keeping the water out. Deep cleated rubber with special robust digging plate to give durability and longevity. 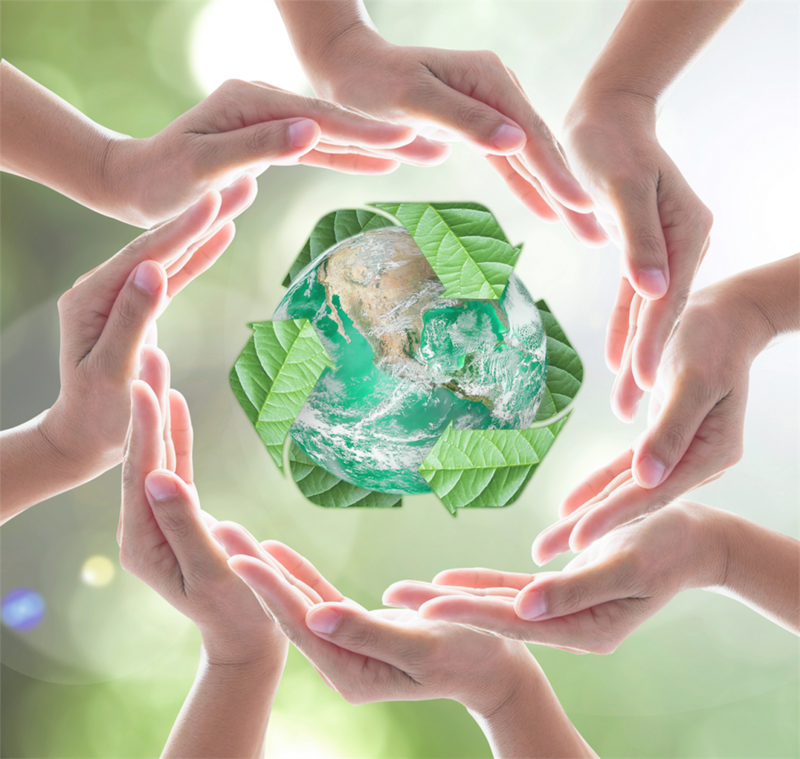 We are accredited with the ISO14001 Environmental Management System providing our commitment to an environmentally sustainable future and are always looking for ways to minimise our impact on the environment like using recycled and organic products where possible.